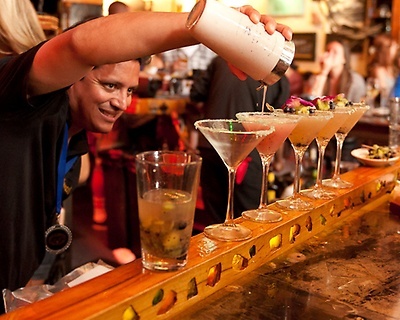 As your San Clemente Chamber of Commerce is committed to continually striving to market San Clemente and member businesses, the Chamber is hosting a The 15th Annual "San Clemente Mixologist Competition," is a contest among area restaurant bartenders to see who has the best tasting original drink. 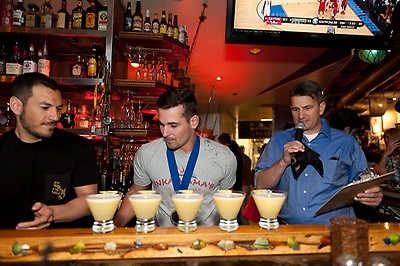 Bartenders select their favorite "homemade" drink, which will be judged by a select group of local dignitaries, at H.H. 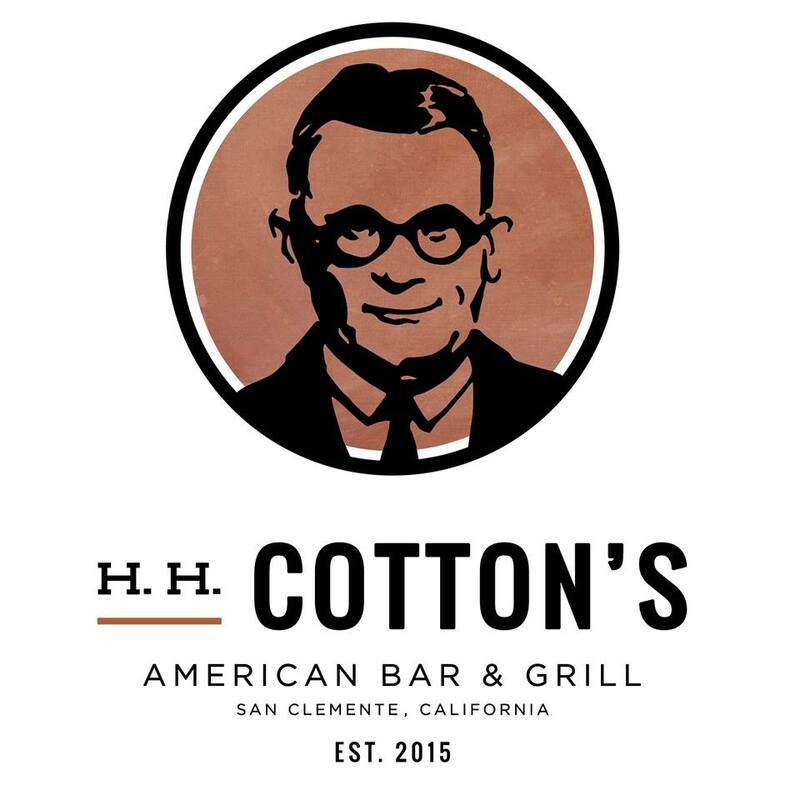 Cotton's American Bar & Grill, on Thursday, March 21st at 3:00 p.m. 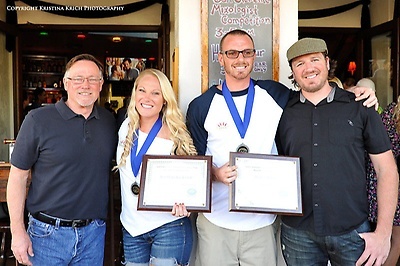 The winner's specialty drink will then be adopted by participating restaurants as the official San Clemente drink. Chamber members are invited to attend and watch the bartenders as they mix their specialty drink and then present their beverage for judging. Ticket price for members to attend is $25.00 per person, Prospective members $35.00. 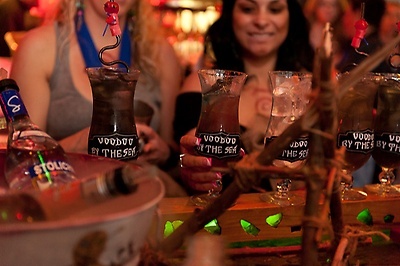 This event includes hors d'oeuvres and a sampling of the presented libations. Unfortunately, due to space limited, the Chamber will only be selling approximately 50 tickets. Tickets will be sold on a first come, first serve basis. You must call or come by the Chamber office. Tickets will not be sold at the door. The event is from 3:00 p.m. until 5:00 p.m. Restaurant participation was open to member restaurants only, as another opportunity for our members to market their businesses. 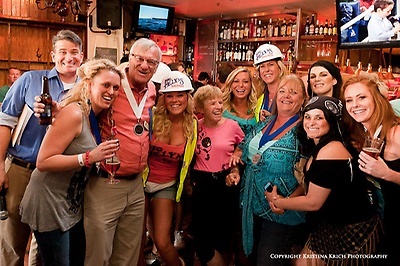 "The San Clemente Chamber Means Business!" Chamber members are invited to attend and watch the bartenders as they mix their specialty drink and then present their beverage for judging. Ticket price for members to attend is $25.00 per person , Prospective members $35.00 to purchase tickets online click on the blue box "register now".